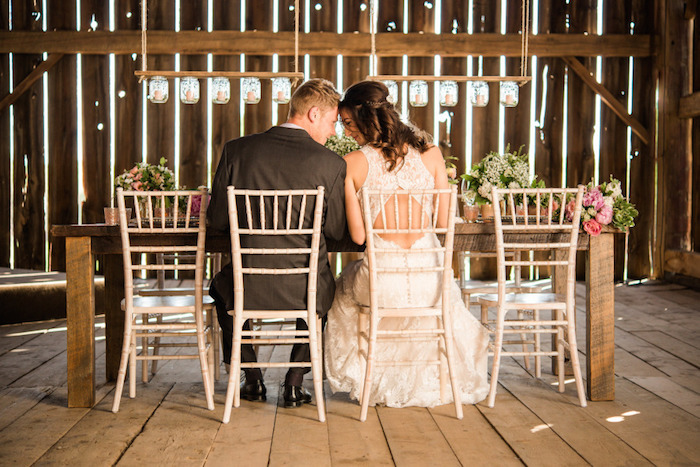 If your dream is to have a barn wedding, and you are an Ontario bride, you will be instantly smitten with Cambium Farms in Caledon Hills, Ontario. 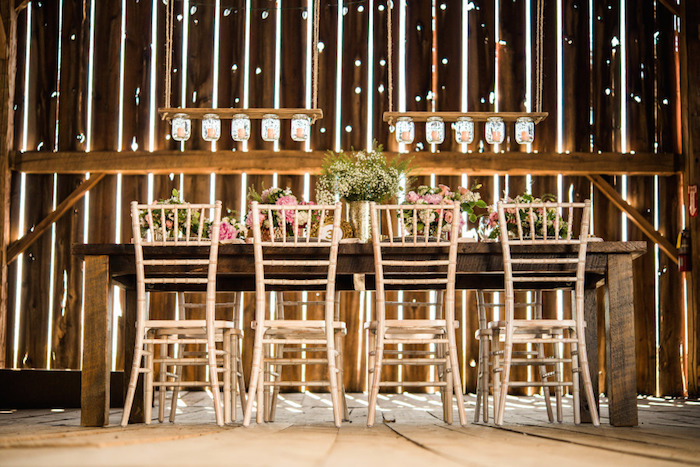 Cambium Farms has a stunning barn that was built over a century ago. 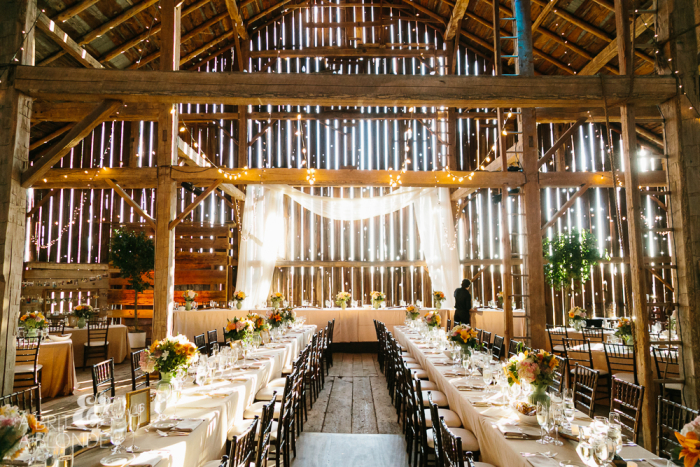 The rustic exposed beams are picture perfect and the gorgeous architecture will wow your guests. The space is perfect for dinner and dancing, and you’ll have more than enough room to get creative with table formations, decor and food stations. For cocktail hour or a smaller space, the Carriage House is another great option and a wonderful way to use both of the locations during the day. 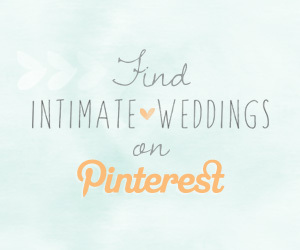 If you prefer an outdoor ceremony, why not get married on the picturesque grounds? No matter where you choose to say your ‘I do’s’, event consultants will help you with all of the planning details to ensure that you get the most out of the venue. 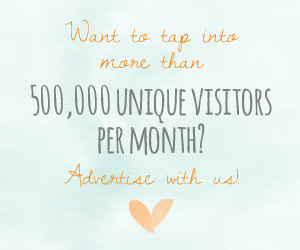 And just in case you need one more detail to convince you that this is your dream venue, you’ll be happy to know that only one couple has use of the venue at a time, so you can explore the gorgeous setting and use all of the unique locations on the site. Find more info about Cambium Farms here.